Care for some "Shoo-Fly Pies"? And while you're there, maybe grab some "Amish Stuff"..... you won't find these items at McDonald's. 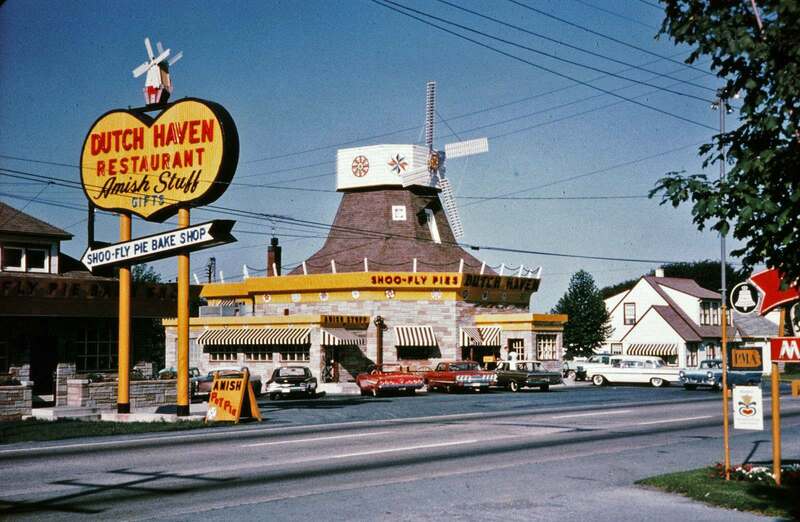 Once upon a time, American roads were dotted with individually owned diners offering a wonderful diversity of eating choices - nearly always proclaiming the food is "baked on premises". 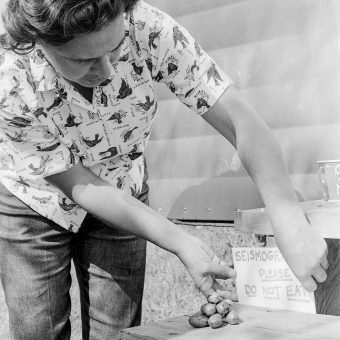 Care for some “Shoo-Fly Pies”? And while you’re there, maybe grab some “Amish Stuff”….. you won’t find these items at McDonald’s. I suppose that is the saddest thing about the near extinction of roadside diners in America – you’ve replaced a beautiful variety with boring homogeny. 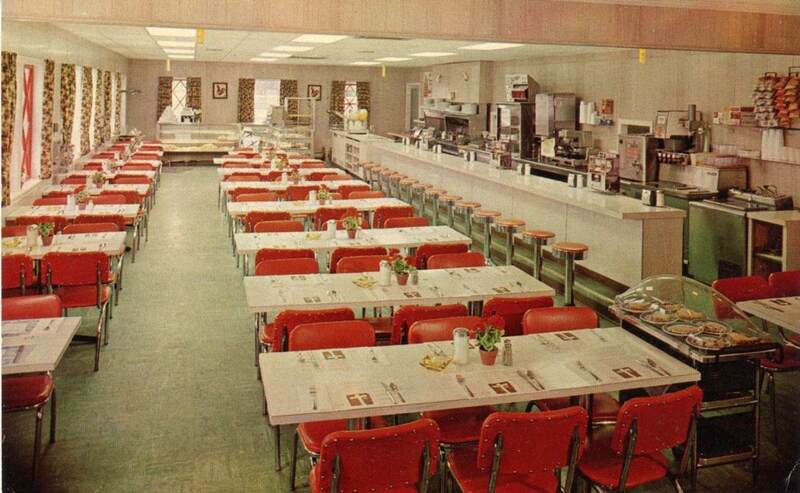 Once upon a time, American roads were dotted with individually owned diners offering a wonderful diversity of eating choices – nearly always proclaiming the food is “baked on premises”. Then two things happened which spelled the end: (1) the arrival of super cheap, super quick fast food franchises and (2) the arrival of interstate highways. 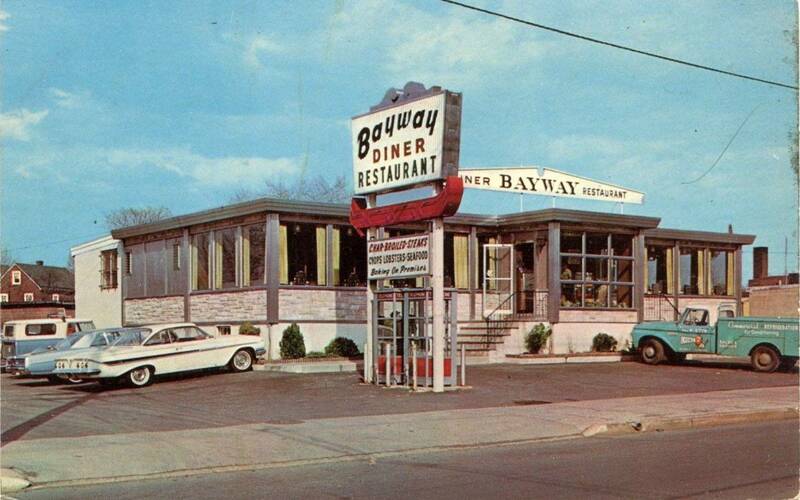 The diners lined up along roads actually within the towns and provinces; whereas, the new breed of fast food conglomerated around interstate exits – often not tied to the towns at all. 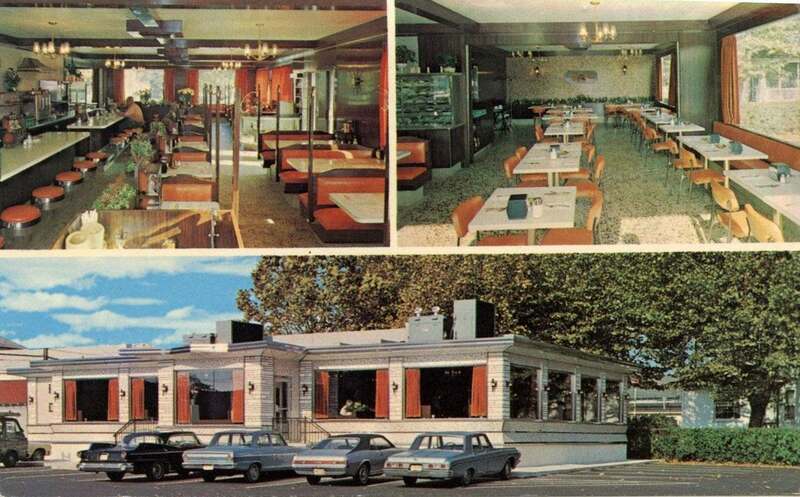 Although, the friendly roadside diner is largely a thing of the past, we still have the pictures and postcards of their heyday. 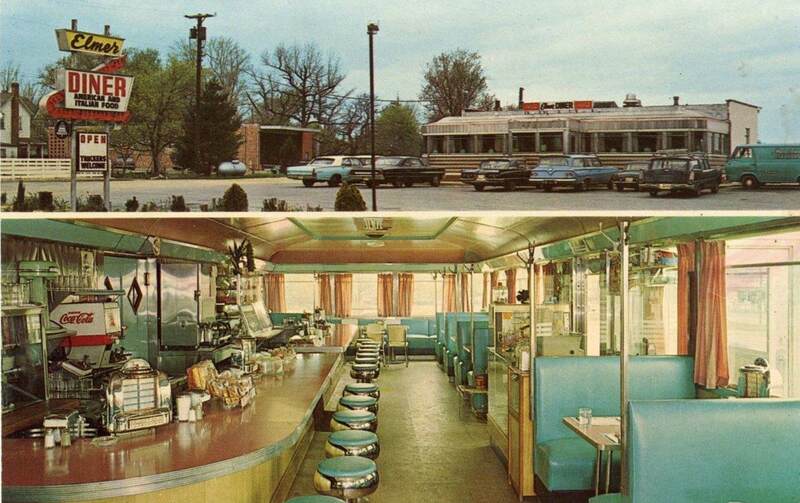 Here is a look at the tip of the iceberg, just a small sampling (13) of the many great roadside diners of yesteryear. (Note: I didn’t choose the most crazy and outlandish, but rather a sampling of the average, to get you in the zone of what they were really like, not just their extreme examples.) Enjoy. 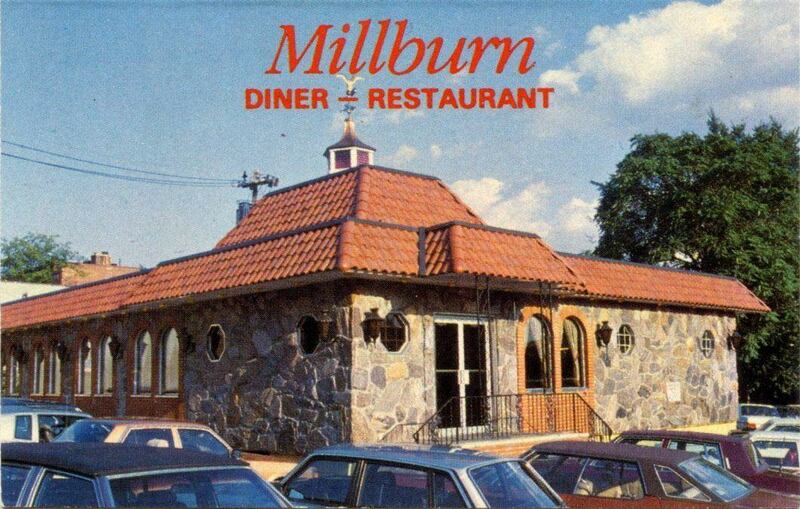 Millburn Diner – Restaurant ‘ “Fine Continental & American Cuisine and Athenian Specialties. All baking done on premises. Owned & operated by Gus Thermenos Family” Open until 2 AM on weekends! 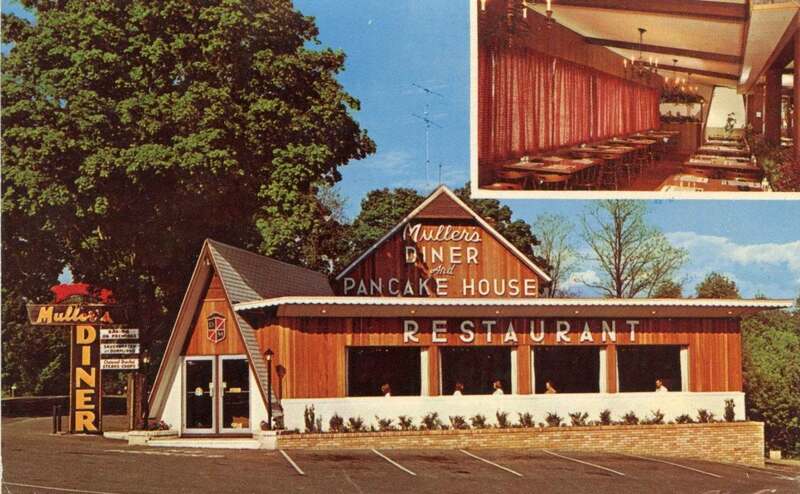 I’ll start with the Millburn Diner because it makes two important points. 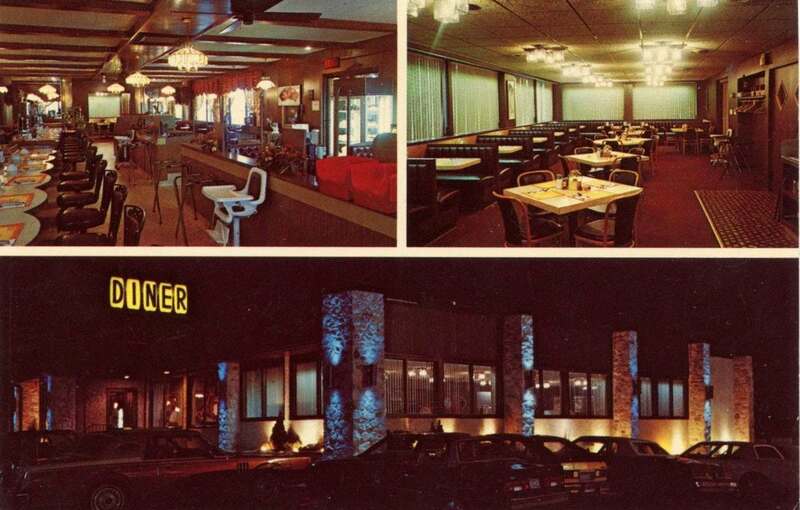 First, we shouldn’t think of all these diners as “greasy spoons” and “hash houses”- a lot of them had classy interiors and fine dining. 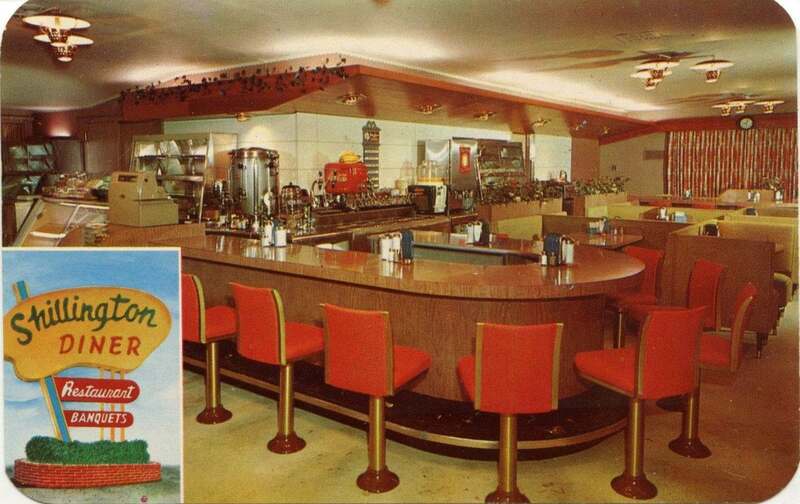 Second, not all of these diners have gone belly-up. The Millburn looks a lot different today, but it’s still around. I’ll provide the addresses for some of these so that you can look them up on Google Maps – and, maybe just maybe, if they’re still around, you can pay them a visit if you’re in the neighborhood. 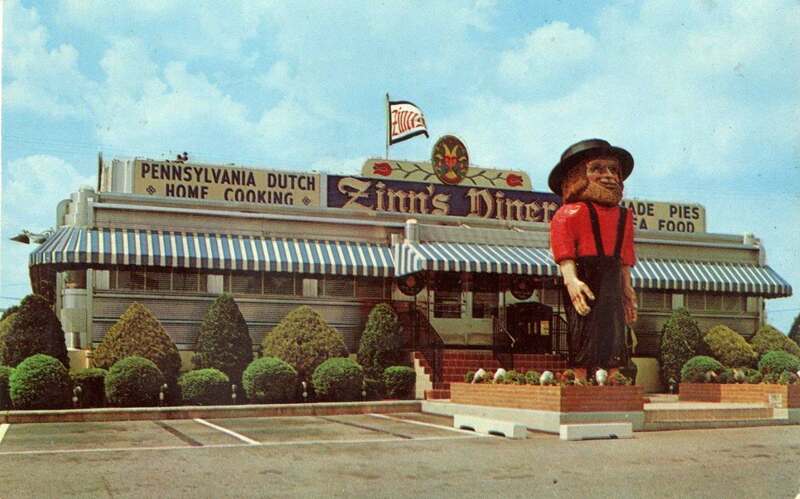 I love how these diners often tried to lure travelers with big statues and bold signs. 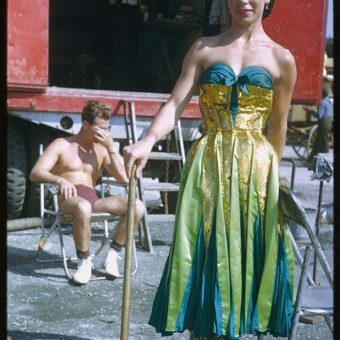 It was a bit garish, but it was part of the charm. 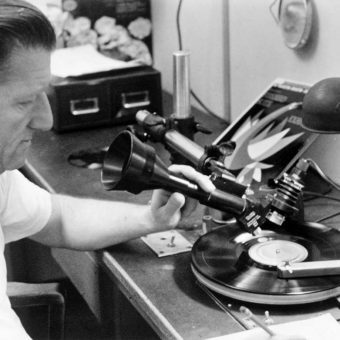 I’ll bet Slim McKenzie was one helluva cook. 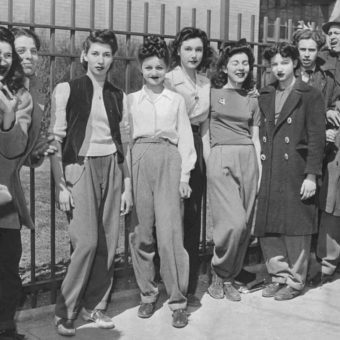 Kids in the 1950s were Cowboy & Indian crazy – they would have begged their parents to stop here. How quaint that it was hand pained by a “colored artist”. 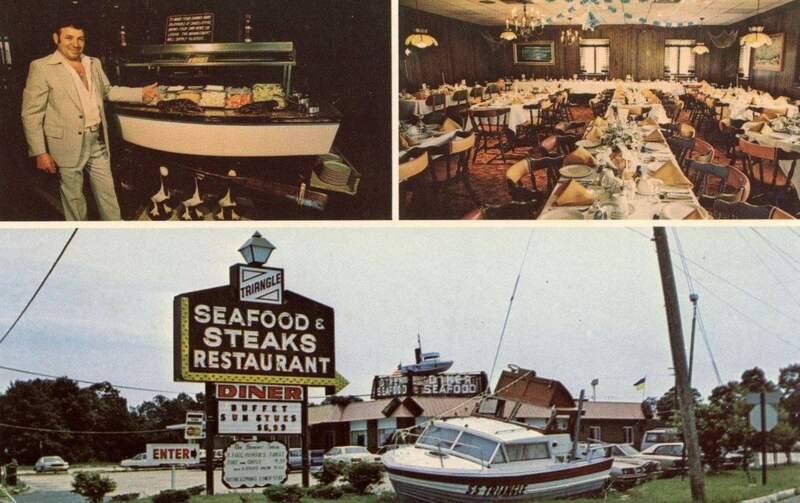 “Triangle Seafood and Steaks Restaurant, Highway 35 – Manasquan, N.J. Welcome aboard the S.S. Triangle! Serving delicious steaks and seafood fresh from the ocean only minutes away. The owner seems so proud of his little buffet. Americans today require buffets long enough to make them sweaty and tired by the time they reach the end. But check out those lobsters – I’ll be the fresh seafood here was out of this world. Sadly, there’s a McDonald’s right where the Ideal Diner used to be. Google Map link. I love looking behind the counter at these old diners. This one has air-conditioning, so you know business was good. Looking at the location on Google Maps, it seems the Century has been replaced by another diner -but it’s new, flashy and probably lacks the homely charm of the original. Also note that the picture above is from 1970. 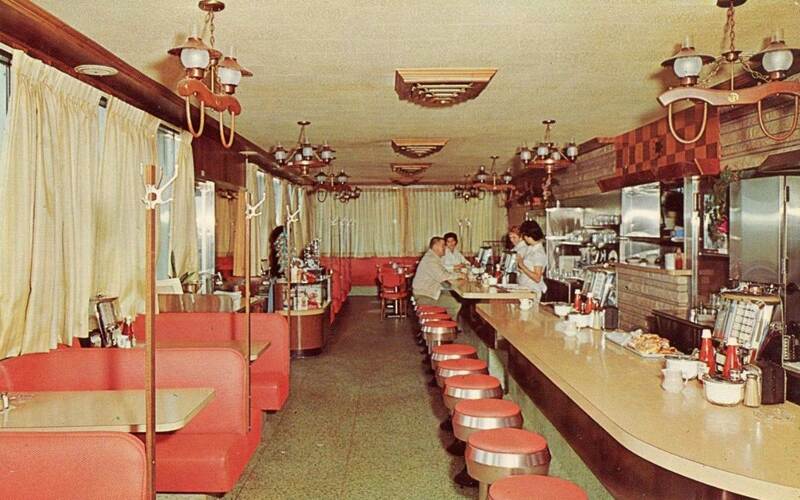 The Golden of Age of the Diner had to be the 1950s, but it was by no means over in 1970 – just on the slow decline. Man, the Bayway had take-out down to a science. A perfect example of the beautiful variety I’m talking about. McDonald’s may offer 6-7 value meals, but you’re not going to find Sauerbraten and old fashioned doughnuts. I was pleased to see Brownies still around (Google Maps link); although it looks like it’s seen better days. 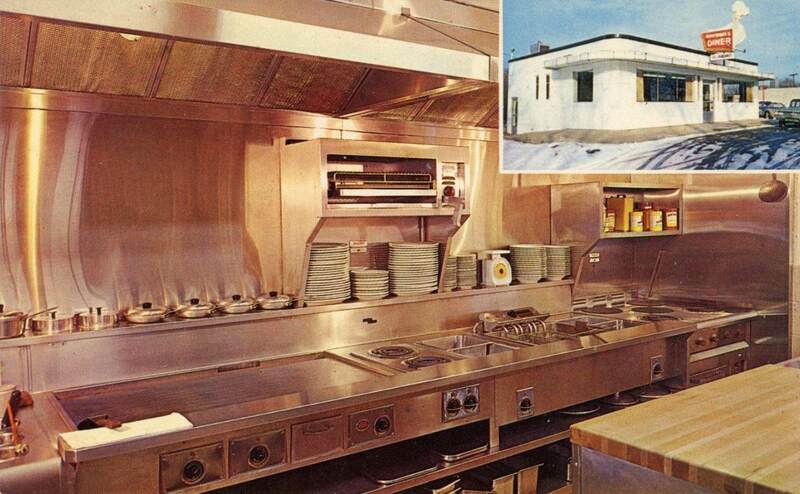 This is a fantastic shot of the chef’s domain. According to Google Maps, this is now Dunlap’s Restaurant and Bakery. I’m sure it’s nice – at least it’s not a McDonald’s. Yes, I know there’s an vast overrepresentation of New Jersey and Pennsylvania diners in this post. 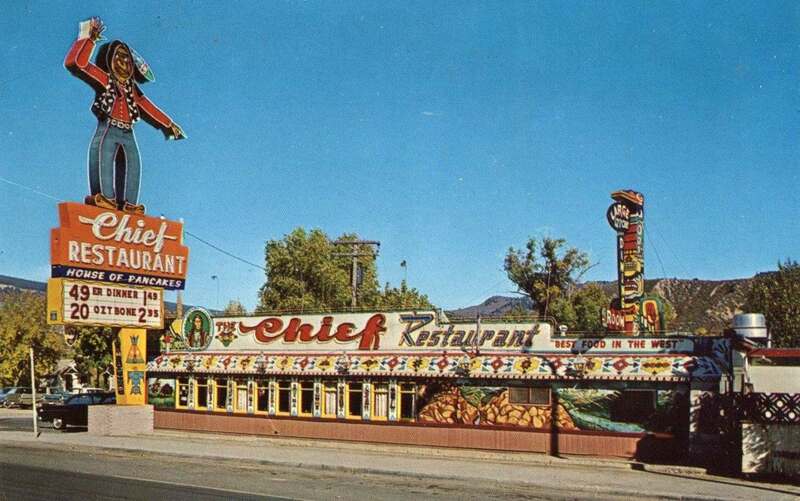 The best diners of all lined The Mother Road (Route 66) which began in Chicago and ended in Santa Monica. 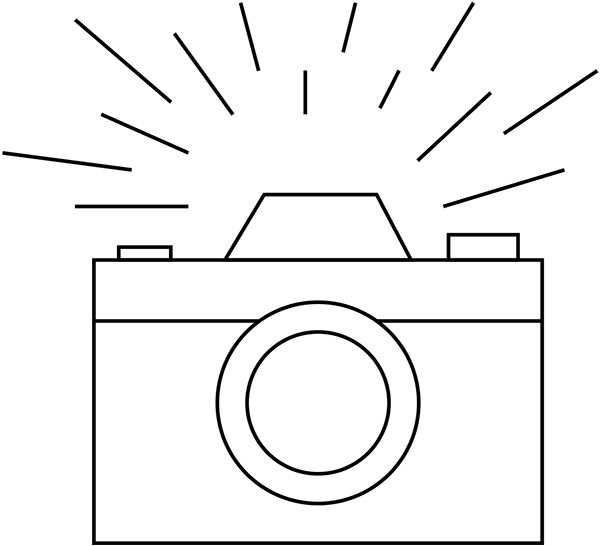 Stay tuned for those. Until next next time, if you’re traveling in America, maybe think about stopping forgoing a McRib and stopping at place where “baking is done on premises”. Just a thought.